Did you know Amazon has added Twitch to its prime membership? Twitch is the world's leading social video platform and community for gamers and video game culture. Each day nearly 10 million visitors gather to watch and talk about video games. Twitch Prime is a premium experience on Twitch that is included with Amazon Prime. Members get free game loot every month, discounts on new-release box games sold by Amazon, ad-free viewing on Twitch, exclusive emotes and chat badges, and one free channel subscription every 30 days. 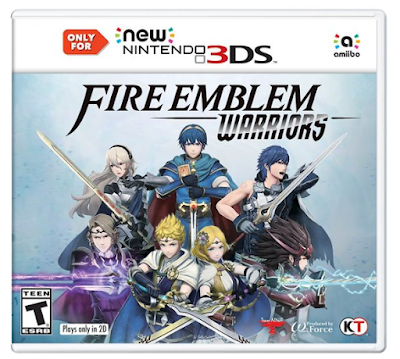 Best Buy has the Fire Emblem Warriors - Nintendo 3DS $19.99 at (regularly $39.99). Hack and slash your way through the battlefield in Fire Emblem Warriors. Fight hundreds of relentless enemies as they bar your way to your objectives, and use a variety of weapons to suit your precise fighting style. Unique attacks and complete mastery of your characters let you reign victorious in Fire Emblem Warriors. Now through January 26, Target has select PlayStation 4, XBox One and Nintendo Switch games on sale buy one get one free. There are 50 games included in this sale. 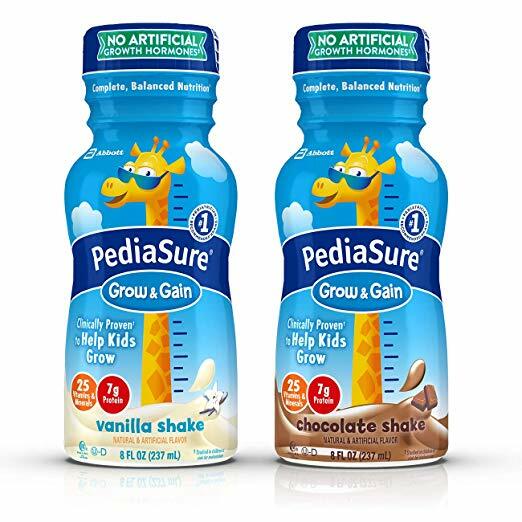 Amazon currently has a 50% off coupon for PediaSure Grow & Gain Nutrition Shake Variety Pack Ready-to-Drink 8 fl oz Bottles (Pack of 24). Regularly priced at $45.56, with coupon only $22.78. If you subscribe and save you can save an additional 5-15%. This coupon is for first time buyers only. Is your little one behind the growth curve? Help your child get back on track with 2 PediaSure a day. The #1 pediatrician recommended brand. 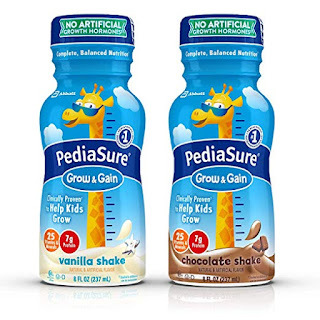 Each bottle of PediaSure contains 240 calories, 7g of protein, and 25 essential vitamins and minerals. Available in Vanilla, Chocolate, Strawberry, Banana, and Berry.